To provide peace of mind through the highest level of professional, customer-driven, full service solutions. LOCALLY OWNED AND FAMILY OPERATED SINCE 1986. Fire alarm systems can be the difference between life and death. A properly designed sprinkler system can effectively extinguish or prevent the spread of fire or total loss. 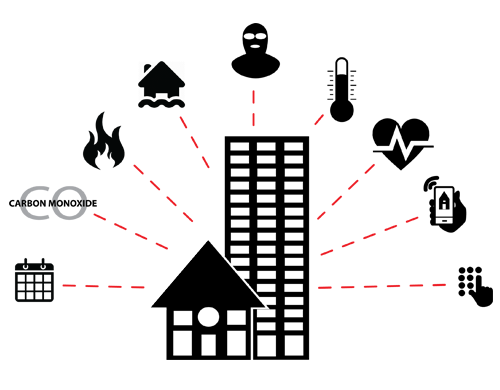 Protect your home and business with a wide range of security solutions. 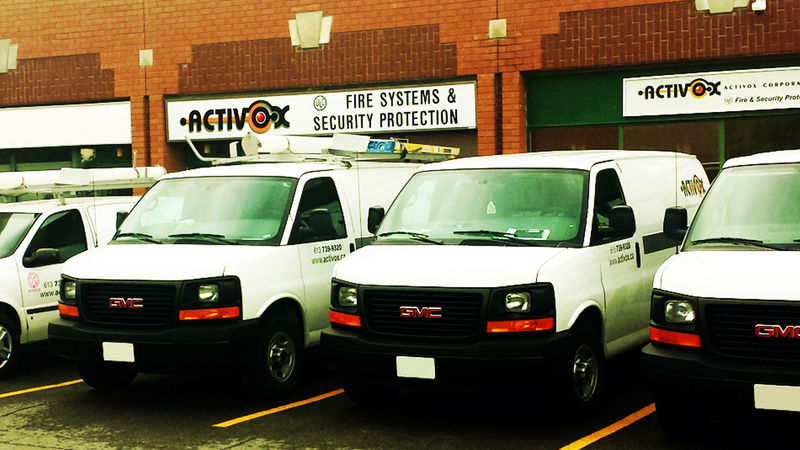 From basic to a custom designs; Activox will meet your specific needs. Worry less about your home or business through our Canadian ULC listed monitoring services. call us to switch your monitoring today & get 3 months free !